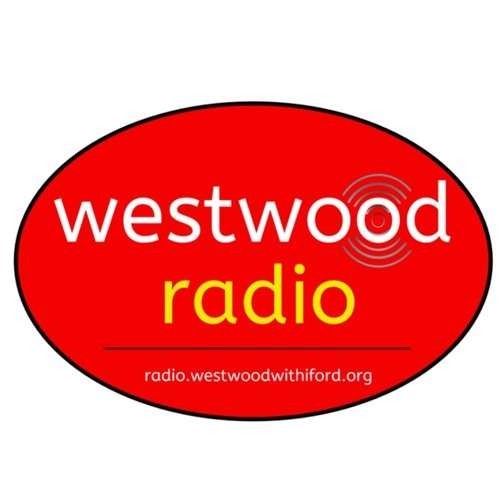 Another first class show this afternoon from our young broadcasters who took the controls of Westwood Radio once again. Including an interview with a professional poet, the usual mix of school news and top online safety tips, there was something for everyone. We played OK Go, Upside Down and Inside Out and Up by Olly Murs, both of which have been edited out for copyright reasons. Thank you to everyone who got in touch during the show - lots of shout outs today!